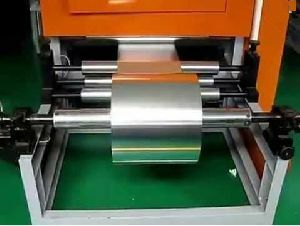 Aluminum Foil Container Making Machine Being a well known firm, we are engaged in offering Aluminium Foil Container Making Machine. 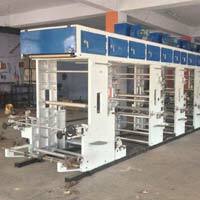 It is made by updated technology and standard components along with norms and policies set by the industry. 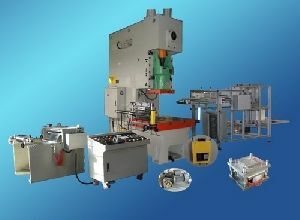 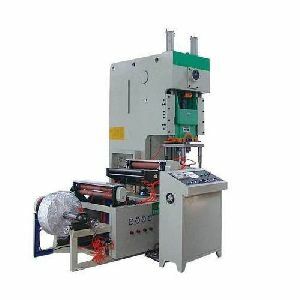 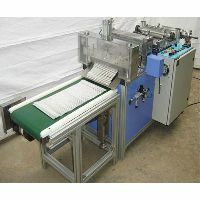 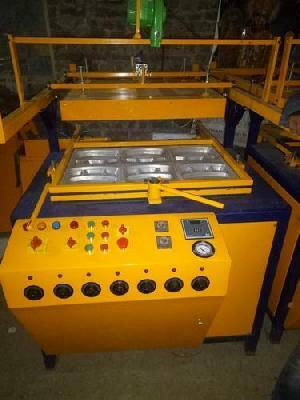 This machine is used to make foil containers. 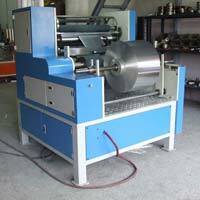 Our clients can get this Aluminum Foil Container Making Machine Manufacturers. 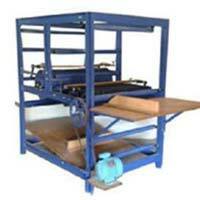 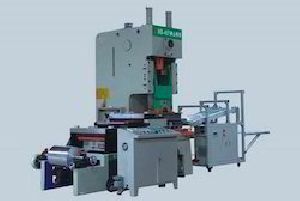 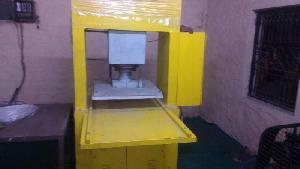 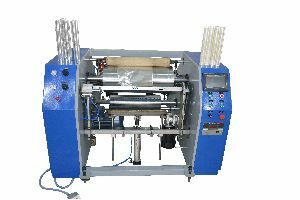 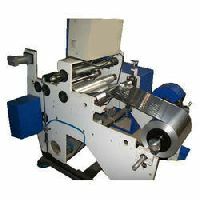 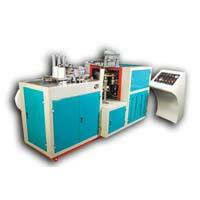 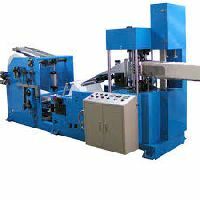 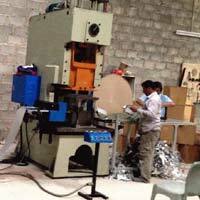 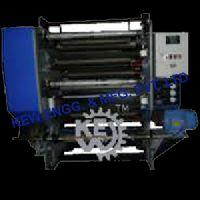 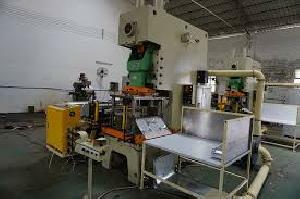 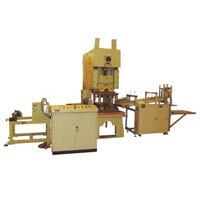 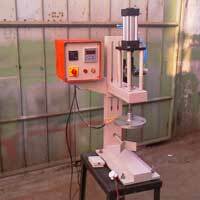 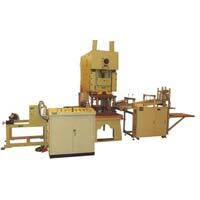 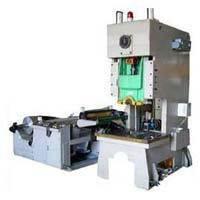 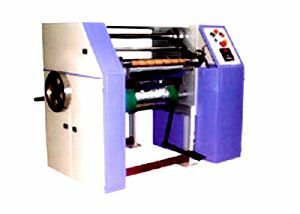 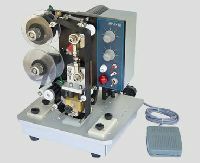 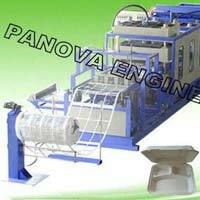 Icon Tech Machinery Pvt Ltd.
we are offering aluminium foil rewinding machine. 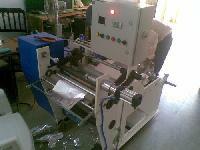 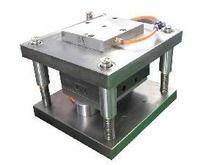 as per customer requirement size and cutting. 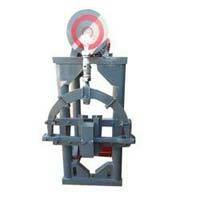 web aligner is aligner.